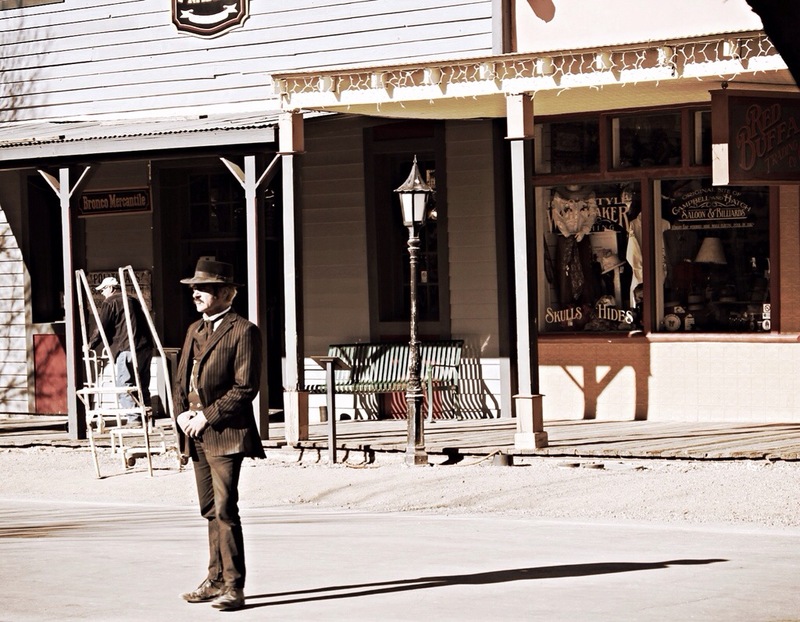 Fun Fotos – Tombstone, Arizona. 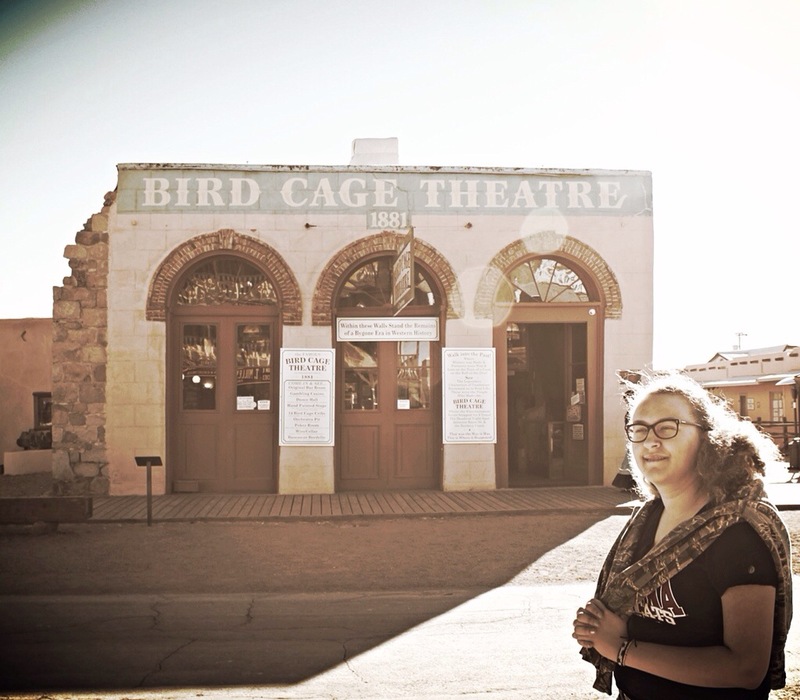 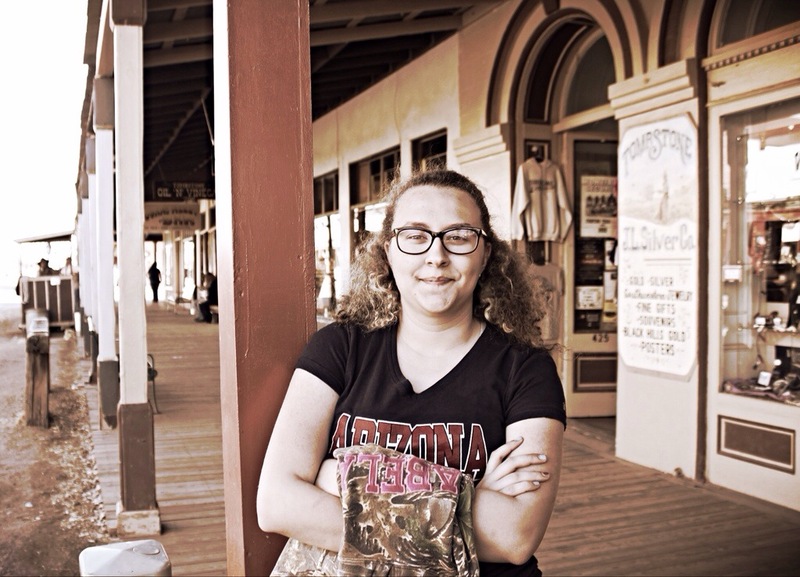 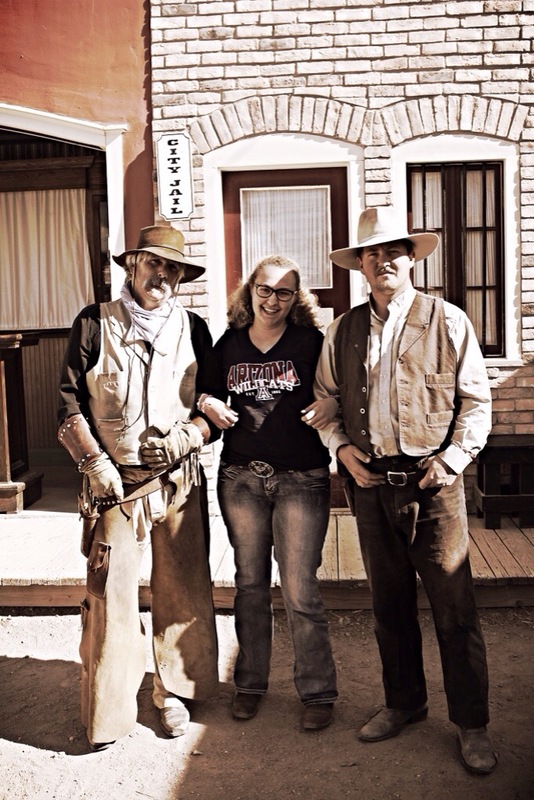 Recently I spent some time in Tombstone with my daughter and my BFF and cousin Denise. 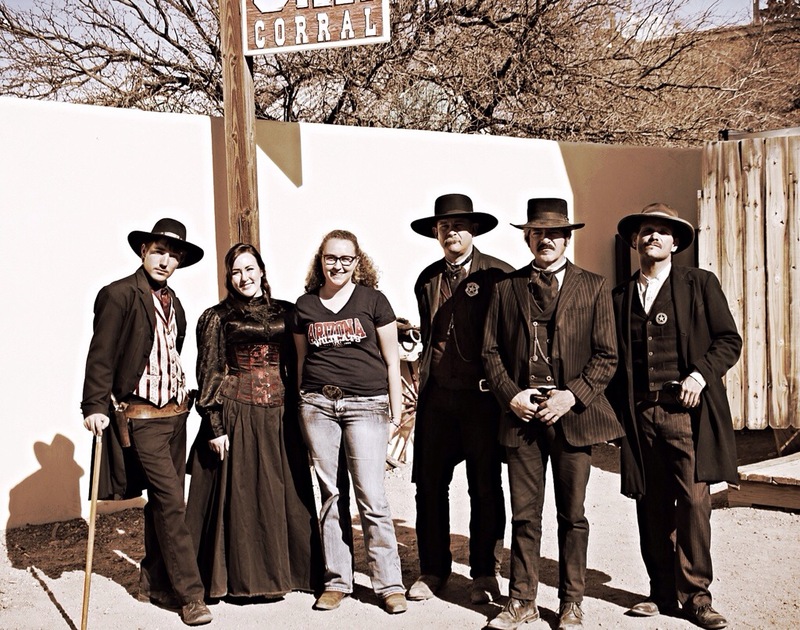 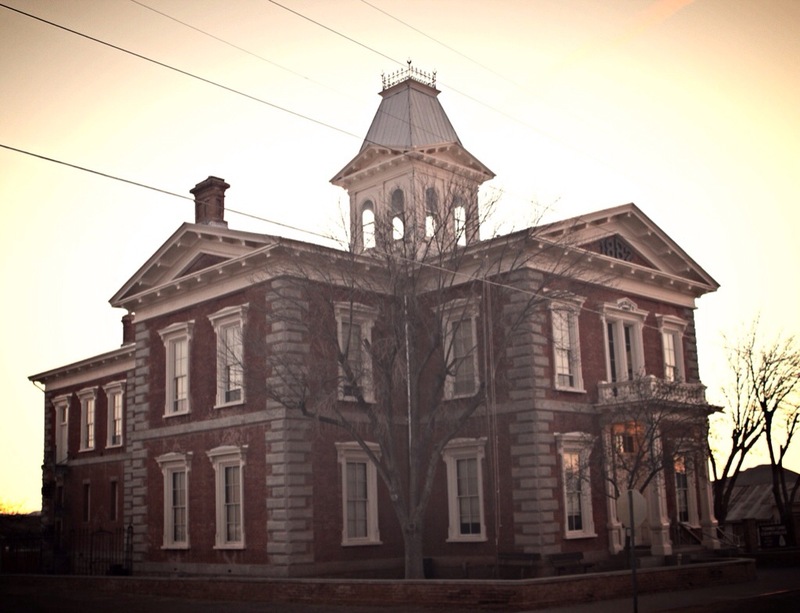 We got to Tombstone mid-morning, enjoyed watching a reenactment of the Ok Corral, eating ice cream, checking out the Birdcage Theater, having dinner, taking lots of photos, and just missed going in the Old Courthouse. 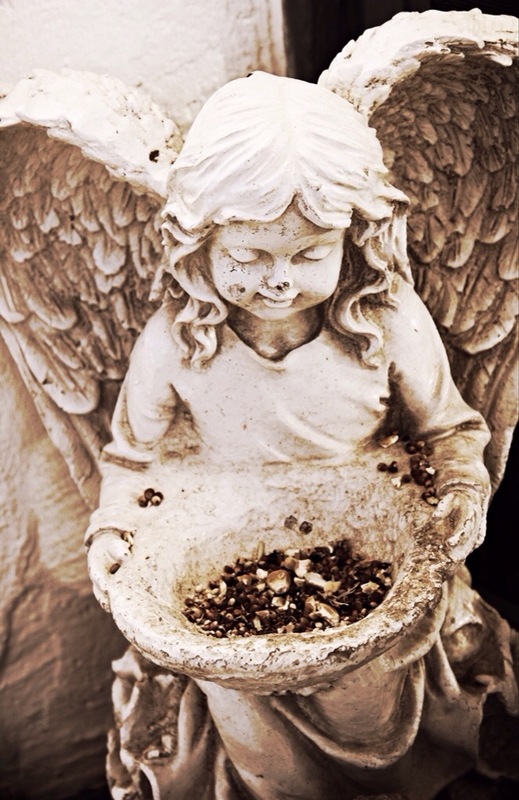 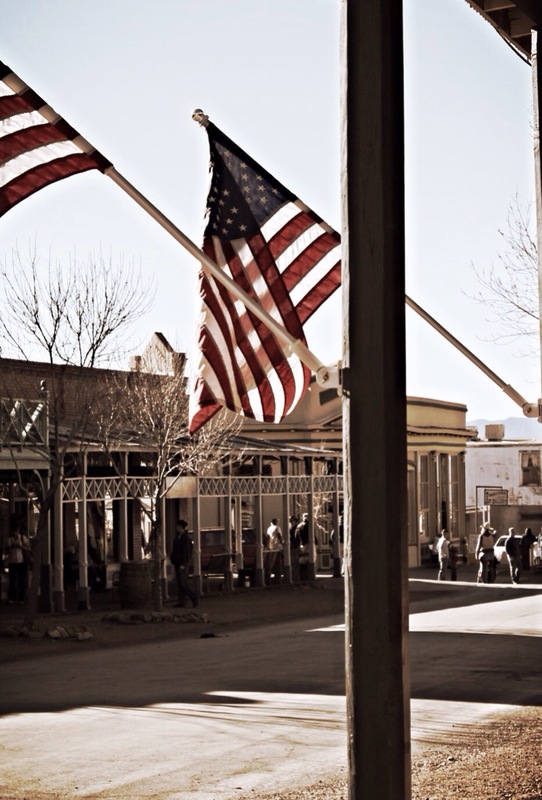 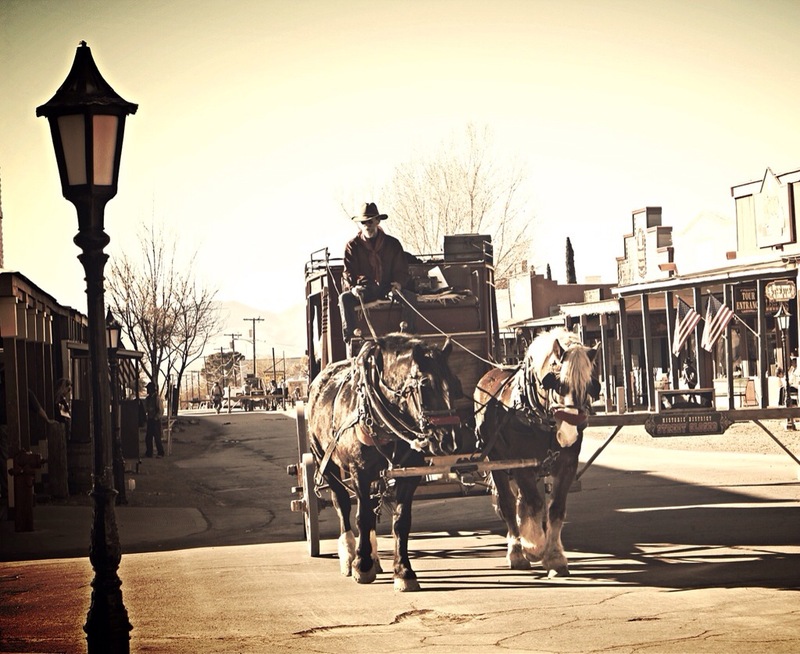 Come back soon for some more pics from beautiful old West Tombstone!